This video shows you a trick which 92% of film composers NEVER USE . 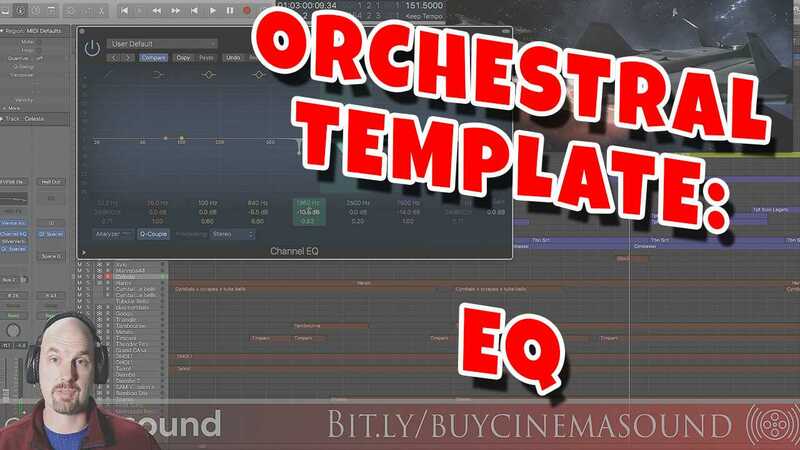 In this video, award winning composer and presenter for Cinema Sound shows us another video in the “Film Scoring How To:” series, Orchestra Template EQ. Here, he shows us the secret art of making samples and sampled orchestras sound amazing by using EQ to successfully emulate instrument position on the orchestral stage. 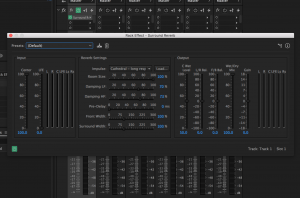 Learn Adobe Audition the EASY way without all the difficulty, expense and Time Burn. 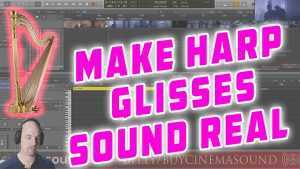 Cinema Sound Educator Mark Edward Lewis takes you from the most basic understanding of Audition to intermediate steps and Hollywood-level sound mixing so that the power of Adobe Audition can be yours in under 3.5 hours. 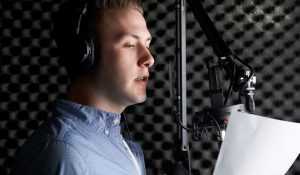 You’ll be up and running and quickly becoming a master of Adobe Audition. Get your copy of Adobe Audition 1-to-3 today!